The Advertising Association is the voice of UK advertising, uniting brands, agencies and media. So we were delighted to be asked to work together in quarter four of 2018 as the Advertising Association released new economic forecast data which showed businesses will spend £6.4billion on seasonal advertising. The Advertising Association challenged us to create a broadcast communications strategy. They wanted us to promote the advertising sector by highlighting the ROI for brands and benefits to the UK economy, especially in Q4. We also wanted to capitalise on the positive sentiment towards Christmas ads. 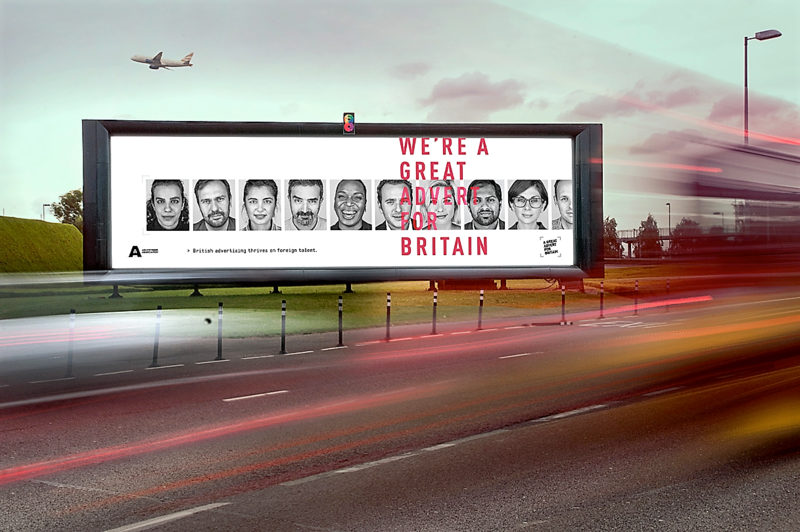 Most of all, we wanted to position the Advertising Association as representing and celebrating the UK ad industry. 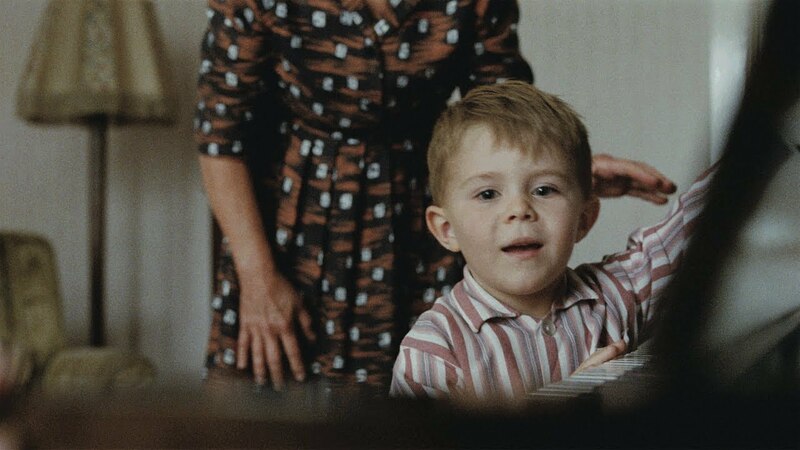 We found out in quarter three that Elton John would feature in the perennially popular John Lewis Christmas TV ad. 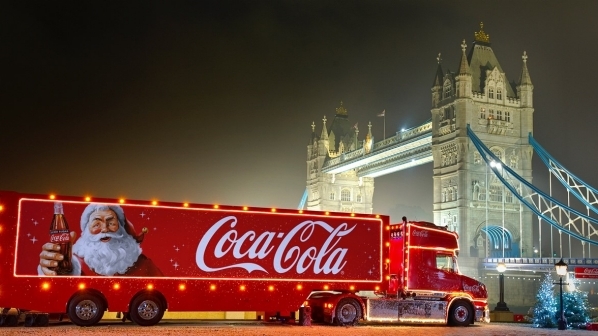 So we adopted a creative approach and celebrated the nation’s love for festive adverts. We highlighted the importance and impact of music in advertising. We delivered two spikes of broadcast coverage by adopting this creative approach. But the real success came from accurately predicting the importance of music for John Lewis and other festive adverts. The first spike came when using the newsworthiness of embargoed research to generate cut through. The second, in the same week, capitalising upon the interest from business and consumer programming in the John Lewis ad premiering on TV. We placed, briefed and coached a pool of spokespeople from the Advertising Association. Moreover, the team delivered key messages for the trade association and the members it represents.